What are you doing for New Year’s Eve? 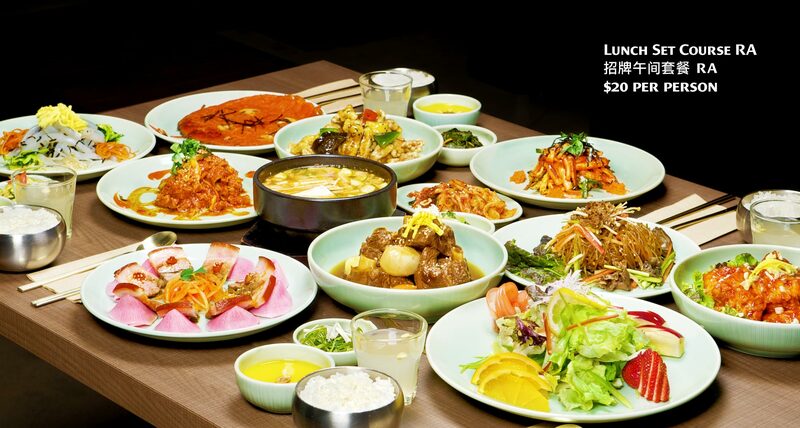 Celebrate this New Year with our authentic Korean Royal Court cuisine at Sura Korean BBQ restaurant Richmond! It is the perfect time to catch-up with your good friends or family. Share your favourite Korean dishes and let the good times roll! SURA thanks you, all of our valued customers, and we wish everyone a Happy New Year! Hope that 2015 will be a wonderful year for you all!